Flushing and filling sealing machine is mainly used for pulp hot filling juice. 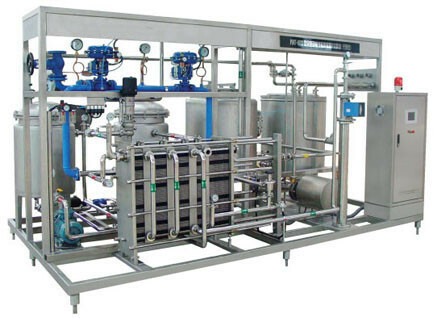 Four bottle washing functions, grouting and juice fillign cover to form a body of the machine. The whole process is automatic. Because each part of the machine is photoelectric detection, easy to operate, the automation degree is high, is the beverage manufacturer’s ideal equipment. Flushing and filling sealing machine is mainly used for pulp hot filling juice. 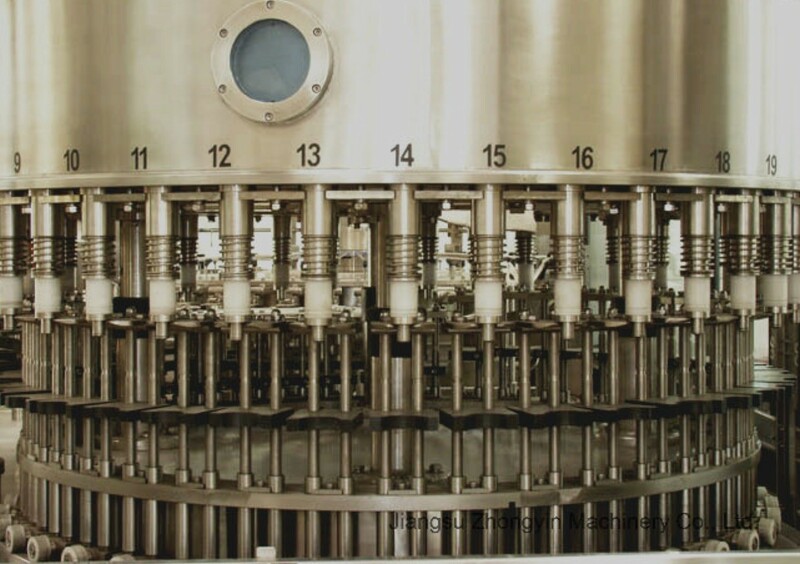 Four bottle washing functions, grouting and juice fillign cover to form a body of the machine. The whole process is automatic. 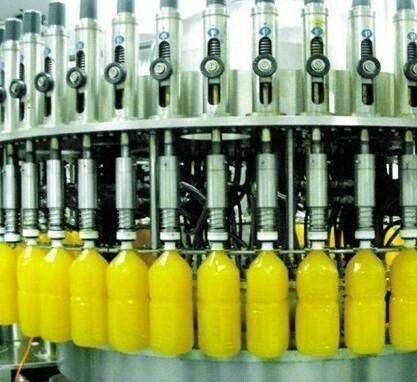 Because each part of the machine is photoelectric detection, easy to operate, the automation degree is high, is the beverage manufacturer's ideal equipment. Washing and filling sealing machine is mainly used for hot juice filling . Four bottle washing functions, grouting and juice fillign cover to form a body of the machine. The whole process is fully automatic. The juice filling machine screw down when the bottle is out of the bottle. Advanced Siemens program controller (PLC) control the machine to run automatically, adopt inverter speed control in the bottle feeding chain, coordinated with the host inverter, make mobile bottle forward work smoothly and reliably. 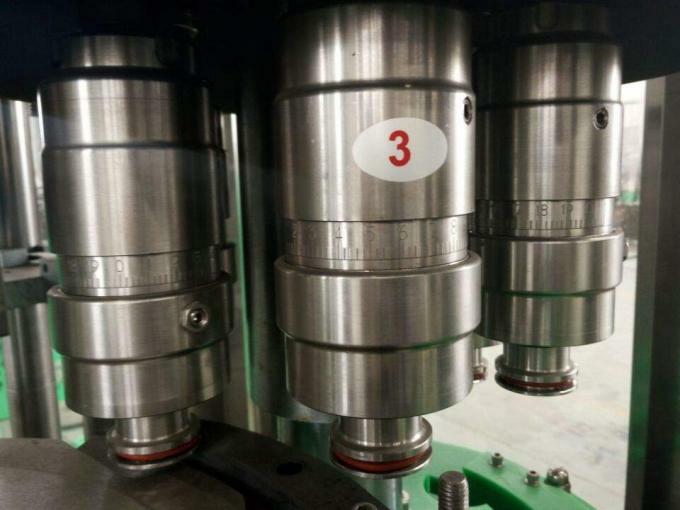 Filling machine is a high speed and large flow valve filling valve, filling speed is fast, filling is accurate, no liquid loss. 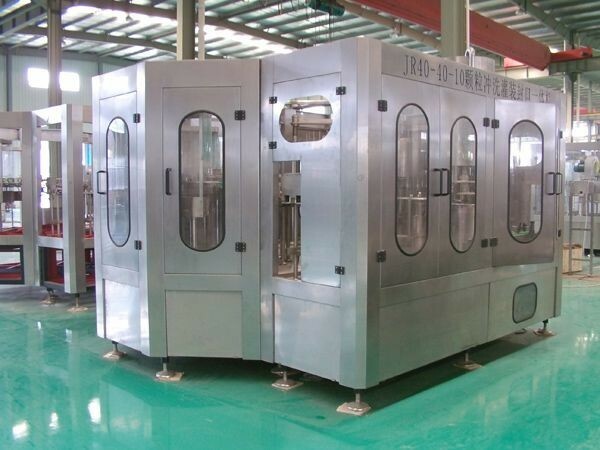 The juice filling machine is the technology that USES the direct connection of the air supply and the bottle wheel, cancels the screw and the conveyor chain, so that the change of the bottle shape becomes easier. The juice filling machine adopts advanced PLC automatic control technology, the core electrical components are from famous companies such as mitsubishi of Japan, schneider of France and omron. The machine handle is free and easy to rotate, and can adjust the machine to fill all kinds of bottles. The new type of micro-pressure filling operation is adopted, and the filling operation is fast and stable. 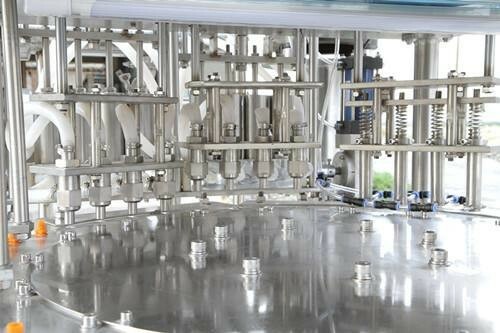 Constant temperature system of juice filling machine, temperature control and automatic circumfluence. 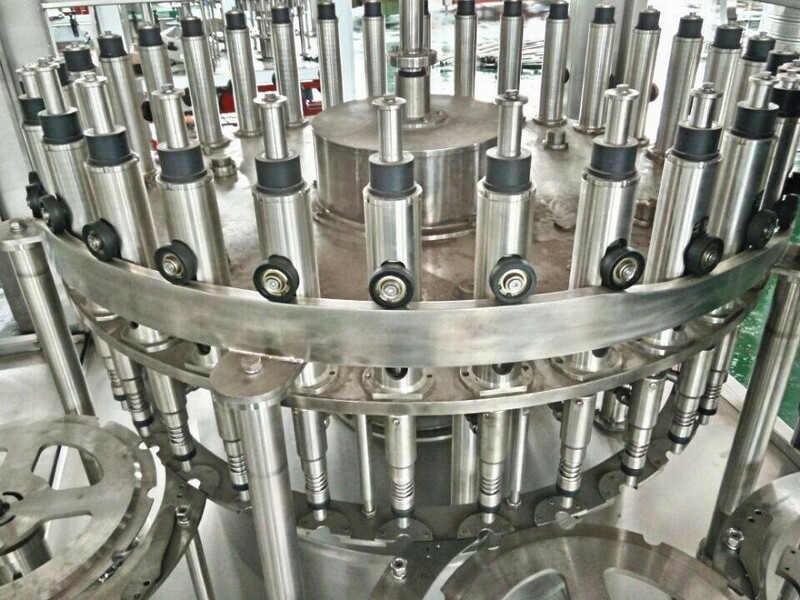 The juice filling machine is specially designed for stainless steel bottle washing machine, which is strong and durable, and does not touch the thread position of the bottle mouth to avoid secondary pollution. 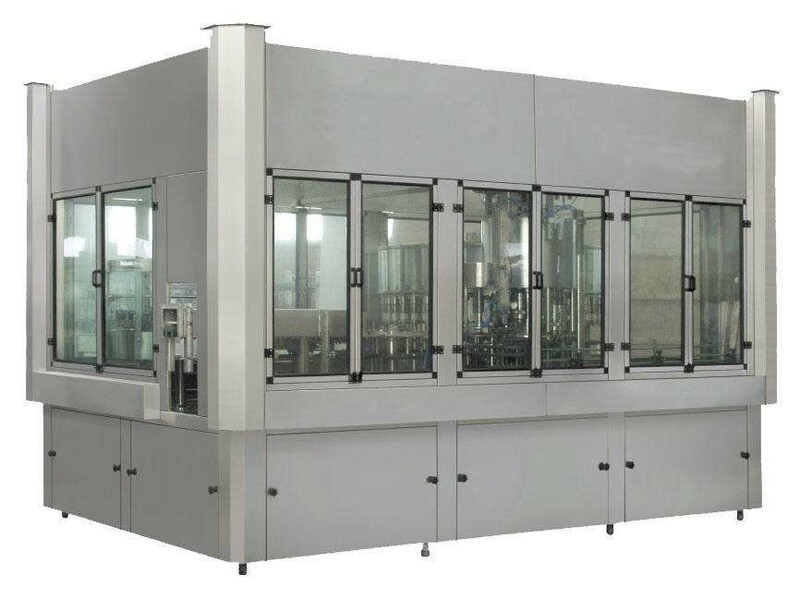 The bottle transmission of juice filling machine adopts the bottleneck technology of the card, the bottle shape conversion does not need to adjust the equipment level, it is enough to replace the bent plate, wheel and nylon parts. We offer a one-year warranty service for 12 months guarantee and lifelong technical support. Well -trained and experienced staff are responding to all your queries in English Chinese. When you finish the preparation conditions, our fast and professional after-sales service service engineer team will go to your factory to install the machine, to give you the operation manual, training staff, until they can operate the machine with you well. When you finish the preparation conditions, our fast and professional after-sales service service engineer team will go to your factory, give you the operation manual, training staff, until they can operate the machine with you well.